Robertson Walls & Ceilings has successfully passed the COR audits with 95% in 2016 and 97% in 2017.  By obtaining the BCCSA COR Certification, we are furthering our safety commitment to both our clients & employees. 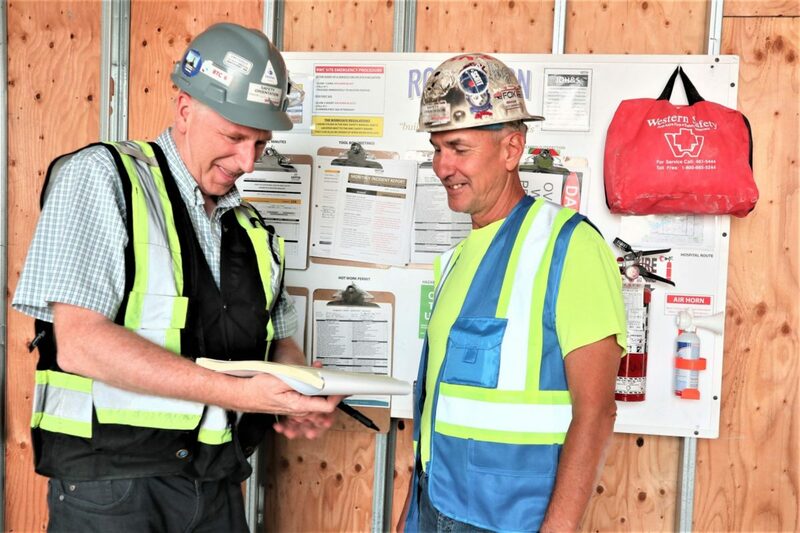 We have a full time in house safety officer who continually provides all of our employees with the constantly changing safety guidelines, and ensures all our workers adhere to safety practices. All our staff are trained and quizzed regularly on safety regulations. 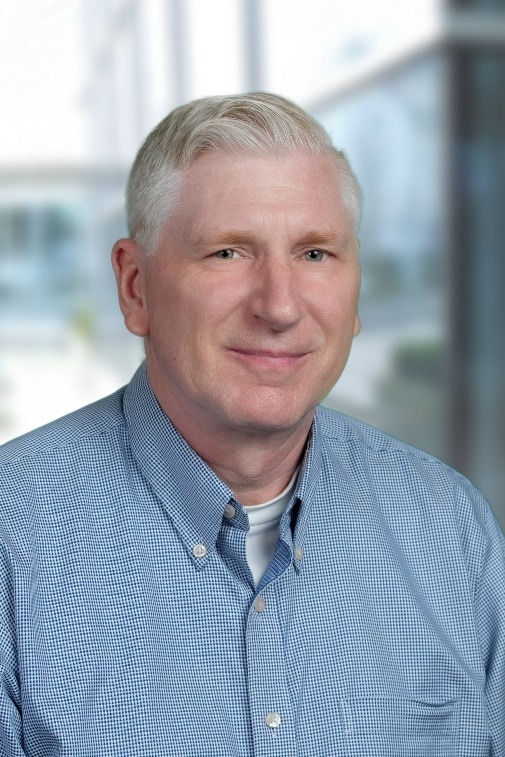 Keeping our team safe on any of our installation projects is a huge priority.